There's always a first time for everything, correct? So I also had one, this time at a MAC counter. Yes, it took me forever to finally go to a MAC counter and purchase my first MAC product. Now, all of you beauty and MAC experts are like "Why did you take so long?!". I have a serious issue with spending a nice amount of money for things that are seen as "unnecessary". Make-up items can be seen like that. Somehow, I felt that their products are on the pricier-side of the fence and never had the urge to jump over and see what was on the other side. Was it worth the hype? Was it worth the money? 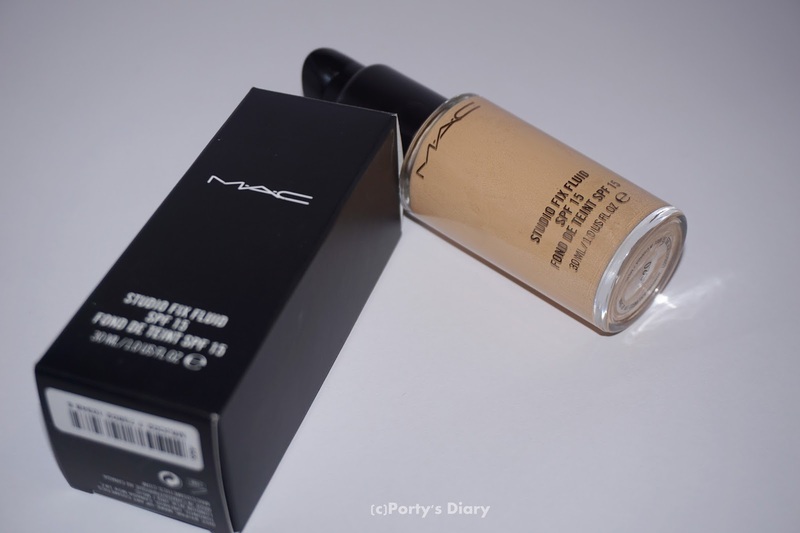 When my foundation finished, I made up my mind and head to a MAC counter. I was ready to see what they had to offer. Kind she was to find something that would suit my needs and even do my make up. Yeah, I went there with clean face (can't even imagine what went through her mind...). She found the right shade for me and presented the MAC Studio Fix plus in NC20 to me. I have been using it for 3 months, 5 days/week, over 10hours/day. Pretty intense test, don't you think? 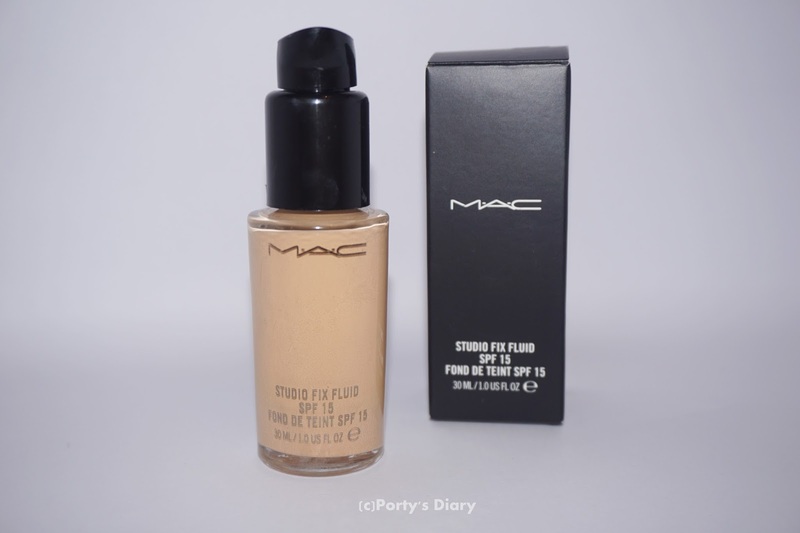 What I like about this foundation is that it does everything I asked for! This baby lasts the whole day on the sky, even after working out! Yes, I go work out with make up on. And as long as I don't touch my face too much, it will stay the same as I applied early in the morning. Coverage is good; not too strong but not too sheer either. I usually apply 1.5pumps all over my face and it evens out all imperfections. For more coverage I should use a concealer, but I like the fact that I can still see my freckles but the skin looks even. I sure don't look like a porcelain doll, which is a plus to me! Looks natural and light on the skin. Most of the days I forget I'm wearing it. After 2 months, I believe the jar is still quite full. It comes in a 30ml glass jar which can be a problem for travelers. It didn't have a pump; I had to buy it separately for 5Eur extra. The foundation costs 31Eur here in Nl. Will I repurchase it? Most probably yes! Do I think it was worth the money? Sure! Nothing beats having the right shade and a foundation that does what you need/want. Totally recommend stopping by at a MAC counter and get some advice. I'm sure next time I'm there I will bring another item. It's very difficult not to go crazy in that store, but one has to stay focus! Still hoping to win the lottery one day. What about you? Which foundation do you use? What makes a good foundation to you? Any recommendations on which product should I bring home on my next visit?